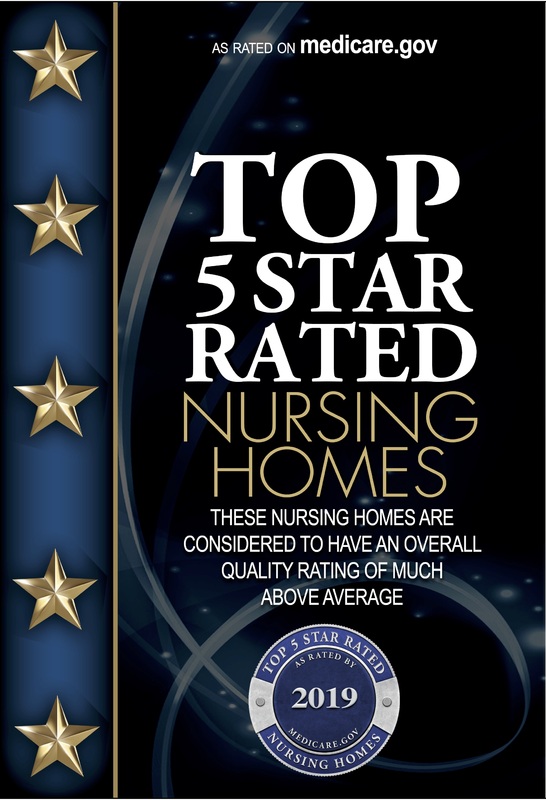 We have been recognized as a 5-Star Facility! 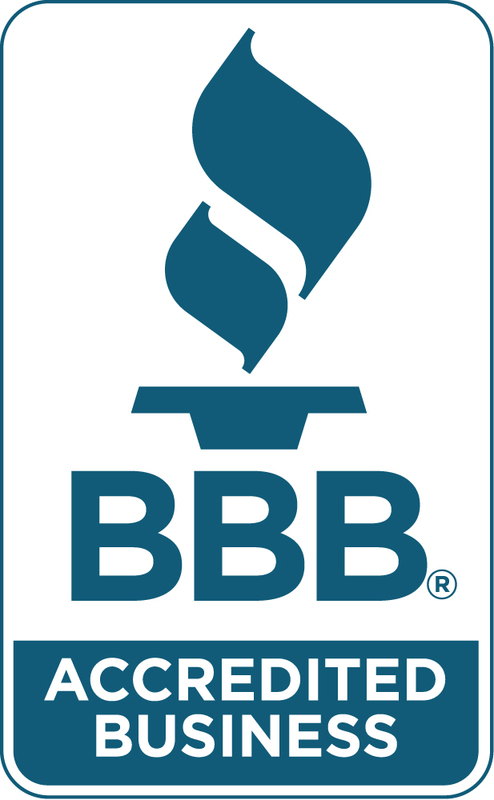 We have been recognized by the Better Business Bureau! 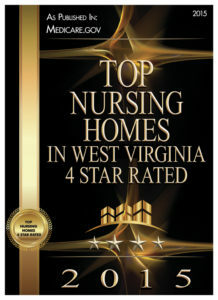 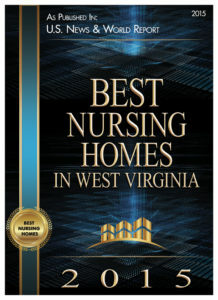 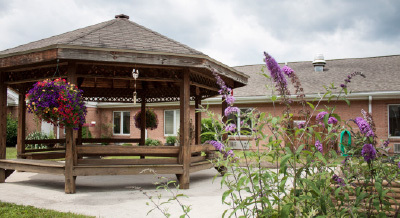 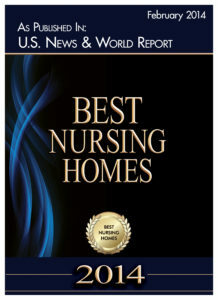 Elkins Rehabilitation & Care Center has been recognized by various entities for the outstanding level of care we provide to our residents and short-term rehabilitation participants. 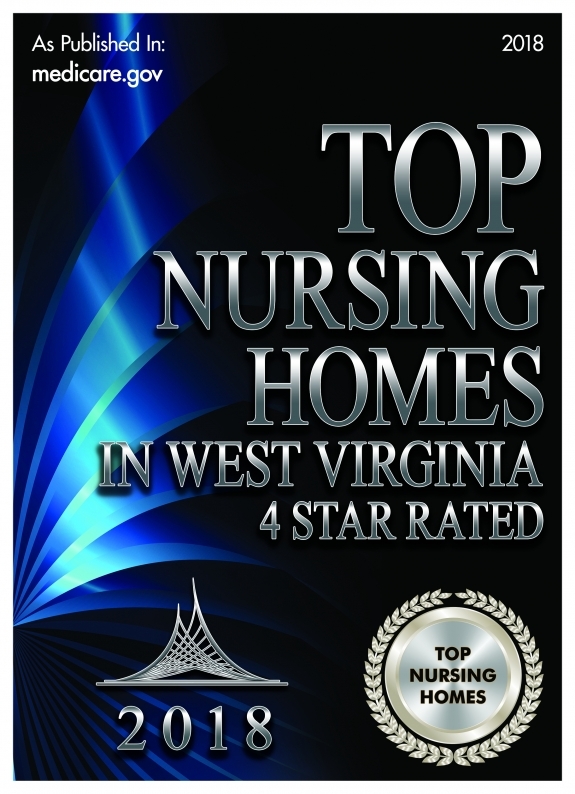 View some of our recently received awards below.